Health workers are being urged to closely monitor adolescents losing weight after a study of patients with anorexia nervosa found 31 per cent had all the cognitive features and physical complications of the disease without being underweight. 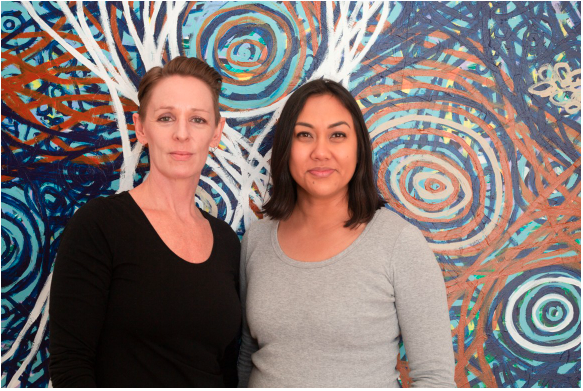 Victorian Treaty Advancement Commissioner Jill Gallagher will today launch a new collaboration that will explore the challenges that impact on the relationship between Indigenous and settler Australians. 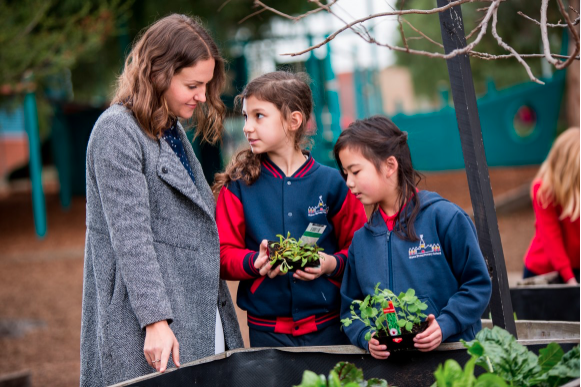 Three Fellows from the Melbourne School of Government’s Pathways to Politics for Women Program have been elected inthe 2018 Victorian election. Australian researchers have shown that forearm arteries are more effective in coronary bypass surgery than the commonly used leg vein, in a finding that could improve the prognosis for many heart patients. 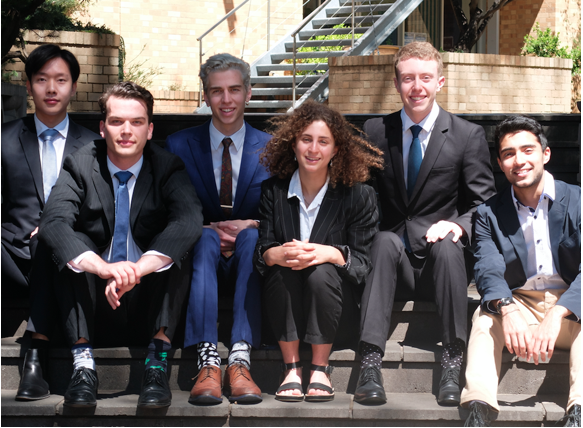 The New Colombo Plan (NCP) is an initiative by the Australian Government which aims to lift knowledge of the Indo-Pacific, by supporting Australian undergraduates to study and undertake Internships in the region. 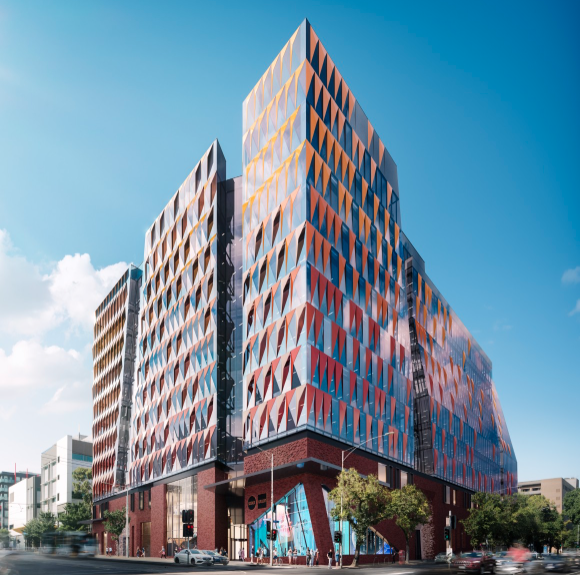 The University of Melbourne has entered into a 40-year student accommodation agreement with AMP Capital, through its AMP Capital Diversified Infrastructure Trust. 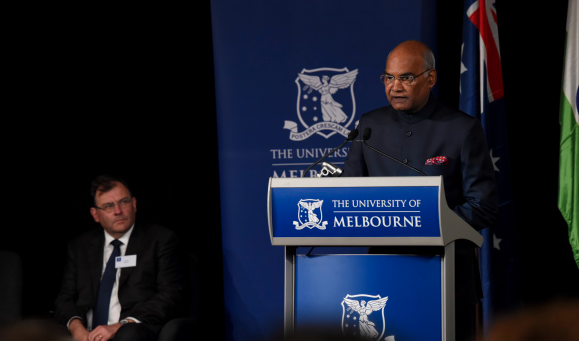 University of Melbourne Vice-Chancellor Duncan Maskell warmly welcomed his excellency Mr Ram Nath Kovind, President of the Republic of India, to the University on Friday afternoon. 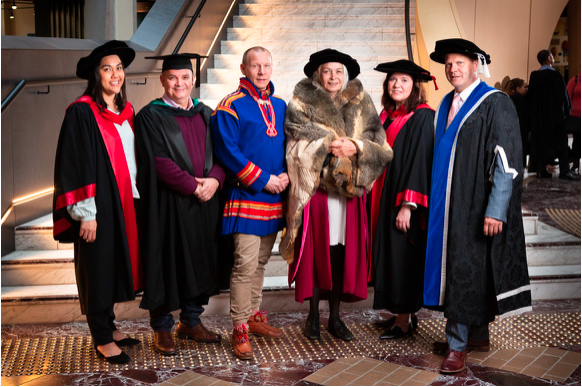 Niklas Labba, Academic Director of the Centre for Sámi Studies at the University of Tromsø – Arctic University of Norway, explored the importance of First Nations voice and constitutional recognition during his 2018 Narrm Oration at the University of Melbourne last night. 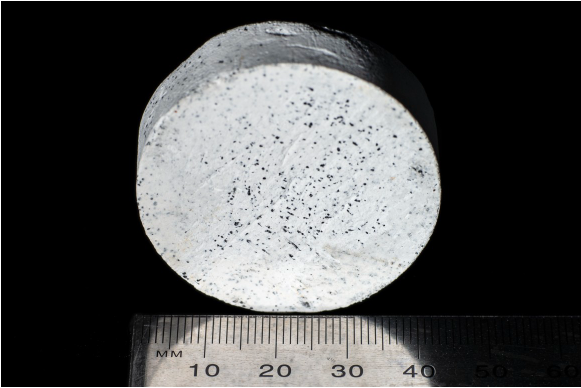 A University of Melbourne researcher has led the successful development of an organic, non-combustible and lightweight cladding core – a product that was previously thought to be impossible to create. 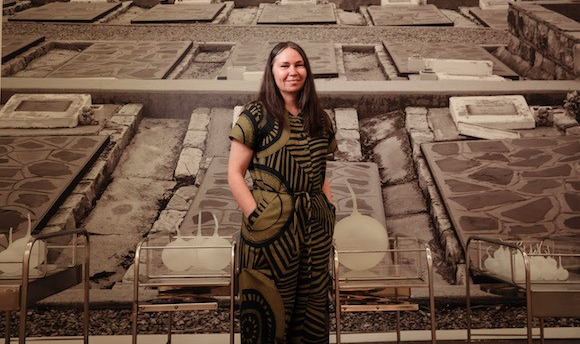 Emerging Indigenous artist Yhonnie Scarce has been named the 2018 Kate Challis RAKA Award recipient for her contribution to the visual arts using blown glass. 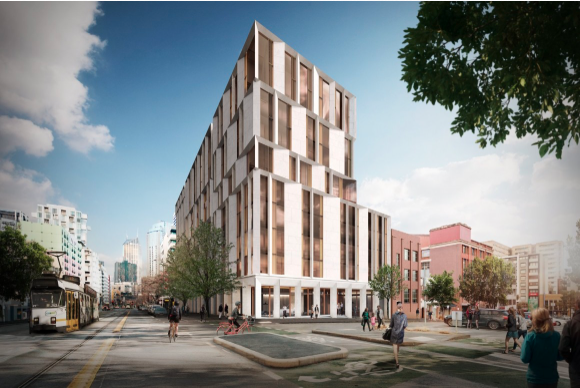 A new research training centre based at the University of Melbourne will advance and deploy new technologies that will remove long-standing barriers to drug discovery and development. Rates of blindness and vision loss among Indigenous Australians continue to improve significantly, seven years after University of Melbourne ophthalmologist Hugh Taylor started his plan to tackle Indigenous eye health. 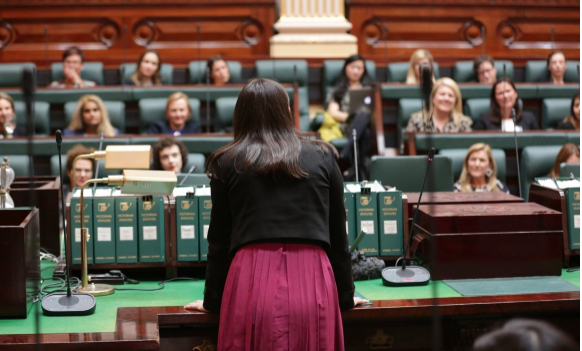 Eight Fellows from the University of Melbourne’s Pathways to Politics Program for Women will contest seats in this month’s Victorian election. 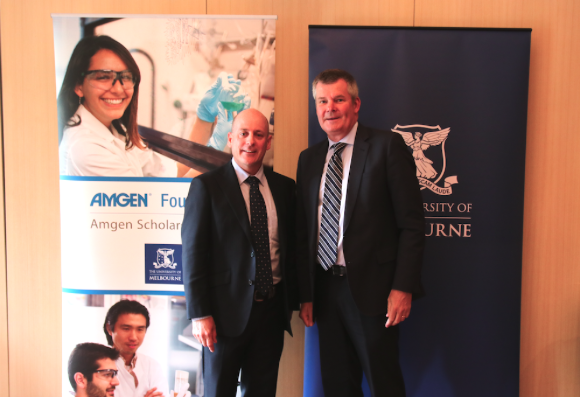 The University of Melbourne has been awarded a four-year grant from the Amgen Foundation to provide hands-on research experience in a laboratory to undergraduate science students across Australia, New Zealand and Oceania to inspire the next generation of innovators. Australia’s most common sexually transmitted infection, chlamydia, is unlikely to be eliminated by opportunistic testing in general practice, a landmark trial has revealed, with researchers recommending greater emphasis on improving chlamydia management. 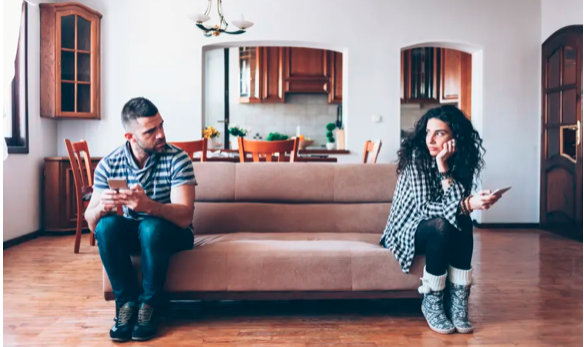 Men with particular cancers generally fare worse than women with the same cancers, new Australian research has found.